Sweet Strawberries made from whole strawberries infused with apple juice. 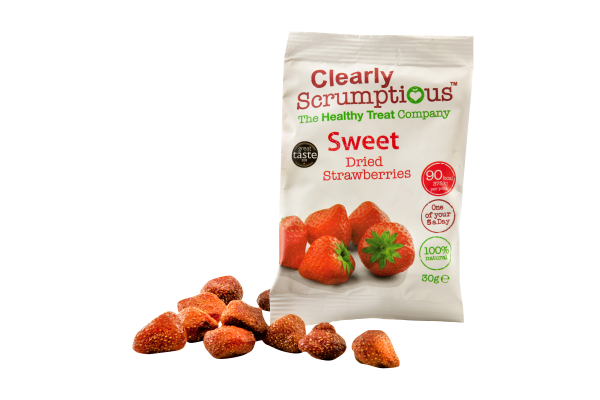 Sweet strawberries are soft and juicy and are perfect for those with a sweet tooth as great alternative to unnatural sweets. 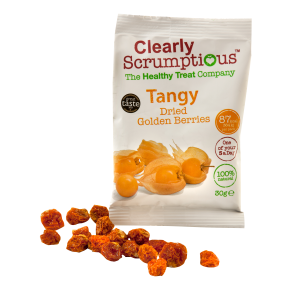 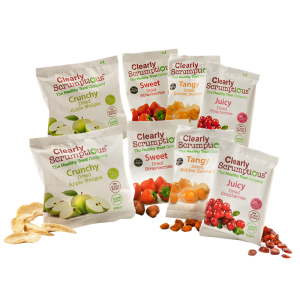 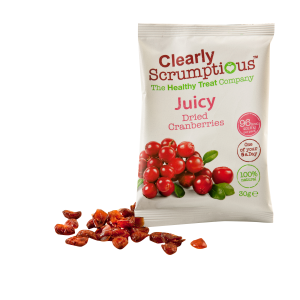 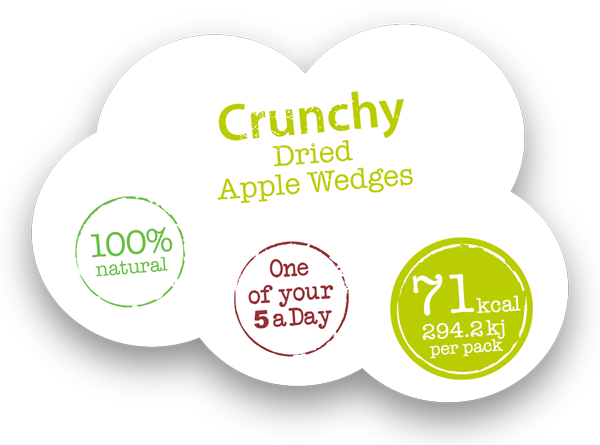 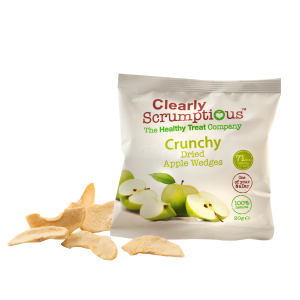 Containing no sulphur dioxide and being naturally gluten, dairy and wheat free. Sweet strawberries were our first product to be awarded a Great taste Award in 2013. 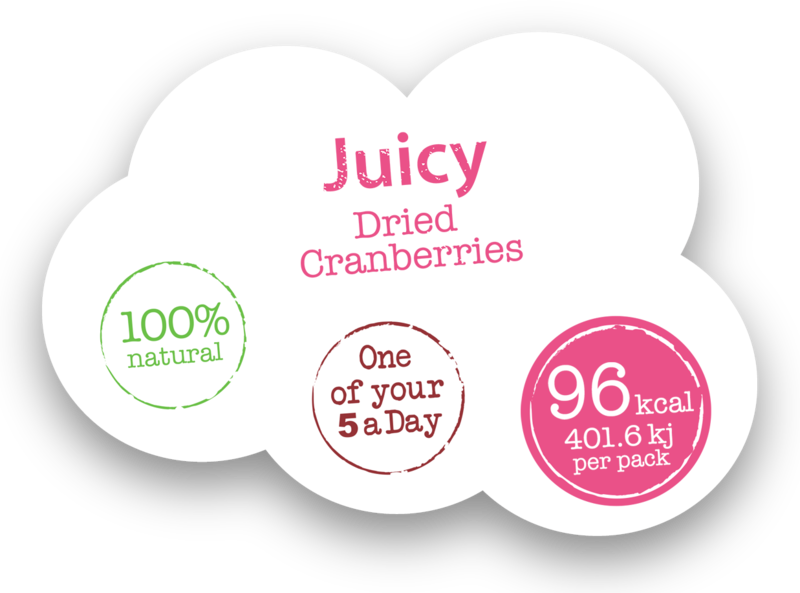 Ingredients: Strawberries, Apple juice from concentrate. 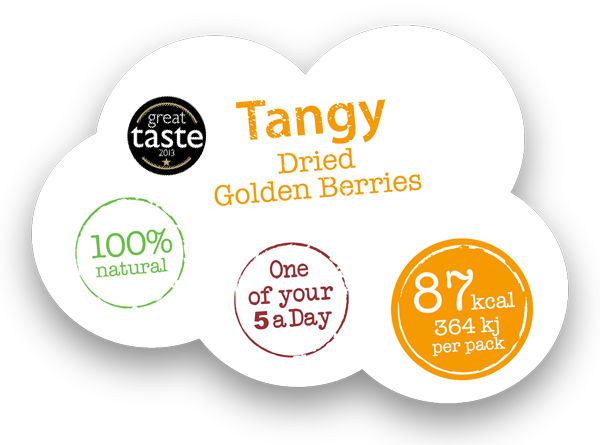 Berries 18 x 30 g Apples 12 x 20g Simply mixed 4 of each flavour.